My clients often tell me about challenges they have with an upcoming presentation. They don’t have time to memorize their talk, and they’re afraid to speak in public. Sound familiar? My response to them: What if you could save hours of preparation and still give a powerful talk? In today’s work world, you rarely have the extra time to memorize your presentation. But when you present, not only are you showcasing your brand, you’re putting your reputation on the line. So it’s essential that you do a great job. If you’re worried about your next talk, here are three steps that will improve your chances of delivering it with confidence. They’ve helped many of my clients to prep quickly, wow their audience and love speaking in public. A common mistake I see: a person starts building their presentation from slide No. 1 and continues from there. It’s done to provide value, but it often leads to a bloated PowerPoint slide deck. You’re an expert, and you’ll always have an extra piece of content to add. 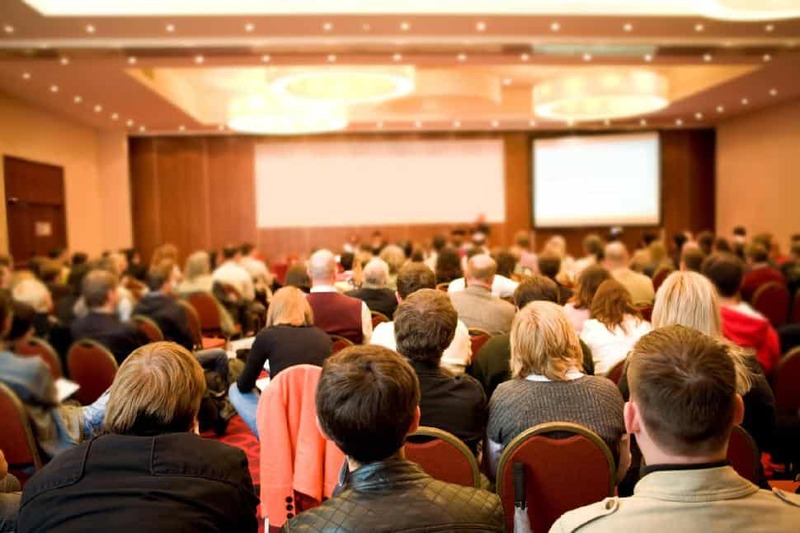 But the next thing you know…you’re causing death by PowerPoint, and the audience will be overwhelmed. Solution: Start with the end in mind, and ask yourself: How do I want the audience to think, feel and act after my presentation? Then only include the information and stories that support your desired goals. You probably don’t have time to commit your talk to memory, and winging it will risk you giving a talk that loses your audience. Plus, you could blank out when speaking, and nobody wants that. Solution: The audience will remember your main points and not every single word, so an outline of the main concepts will give you a framework to keep your talk on track. You can expand on each main point by sharing your expertise on it, a story to reinforce it and a relevant lesson for the audience to take away. A key to flourishing when expanding your outline is to trust yourself. For many of my clients, public speaking fears are tied to wanting the “right words” and scripting their presentation. You have years of experience and expertise to draw from. Relax, and trust yourself to share your knowledge. You may surprise yourself with the ability to speak more confidently and be more engaging with the audience because you’re not constantly in your head, trying to remember the next word. Many presenters make the big mistake of wanting everyone to like them. That’s impossible. Just think of going to an ice cream shop: there are many choices, and everyone has their own preferences. You’re a unique individual. Some people will love you, and some won’t. Because humans are built to perceive signs of disinterest, presenters often scan the audience looking for “who doesn’t like me?” Seeing someone who appears indifferent can send your confidence downhill. In the end, people will choose to work with those they best connect with, so focus on attracting your ideal client. This technique has been liberating for my clients because they now don’t have to waste their energy trying to win everyone over. Speaking in public can be an empowering way to share your message, attract your ideal customer and make a bigger impact. So have fun, because energy is infectious—and know that each talk is a win that gets you closer to your business goals. 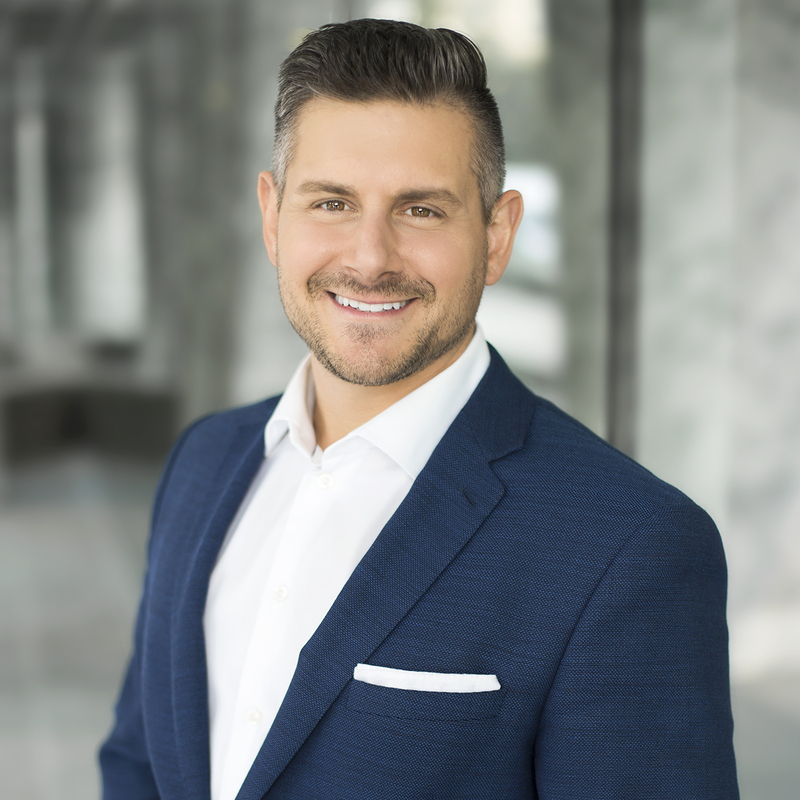 Lucas Mattiello is the author of The Hierarchy of Confidence and provides workshops, keynotes and consulting on how to effectively speak with confidence. He believes that every business needs to stand out, and that public speaking is the most effective platform to do so. Lucas is a certified professional coach, founder of Level Up Living and host of The Art of Confident Speaking show.You can download a free copy of his book, contact Lucas at Level Up Living to help you speak with confidence, or hire him to speak.